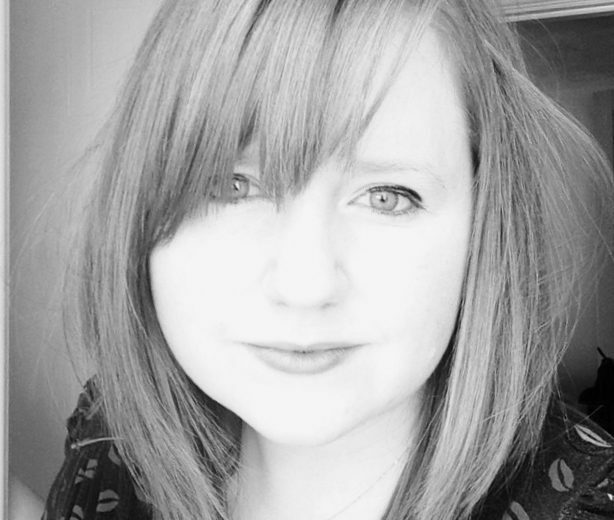 Emma Cossey is founder of The Freelance Lifestyle, a blog and community for new and experienced freelancers in the UK. Emma is a freelance blogger, writer, web editor and social media consultant. She specialises in writing about social media, web resources and freelancing. She’s also founder and editor of The Freelance Lifestyle – a UK resource for freelancers and people who work from home. You can find Emma on Twitter too.